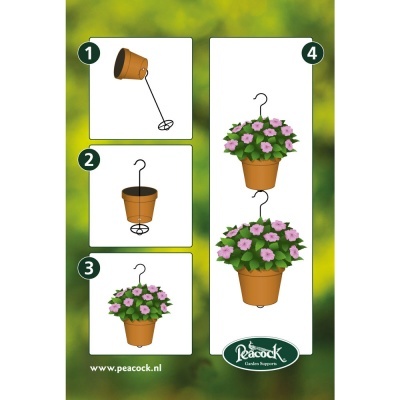 Peacock® Flowerpot Hanger (Pot Green) 48cm manufactured in Holland, from the high quality Pinnups Plant Support range exclusive to Peacock Garden Supports BV. Professional gardeners throughout the horticultural community trust the reliability and manufacturing quality of Peacock® Plant Supports, providing an unparalleled service life to those who trust quality over price. Peacock Garden products are manufactured from high quality strong 7mm thick steel, plasticised with thick, durable, rust-proof, UV resistant green coating, providing an extremely durable investment. 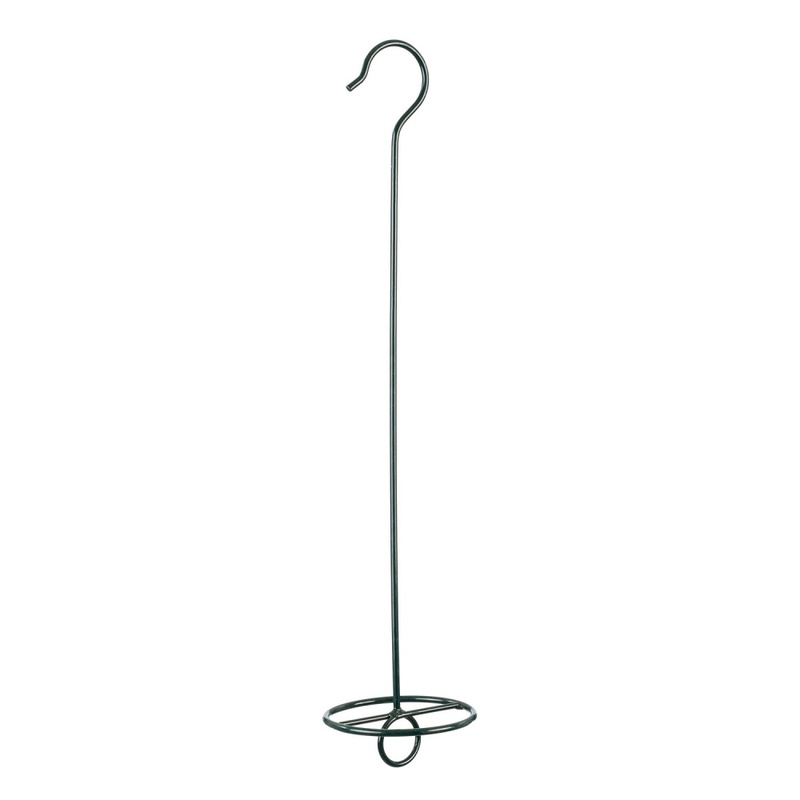 The revolutionary Peacock Flowerpot Hanger is in keeping with the Peacock plant support range and it's unique design allows hanging of existing flower pots whilst allowing more pots to be hung beneath. 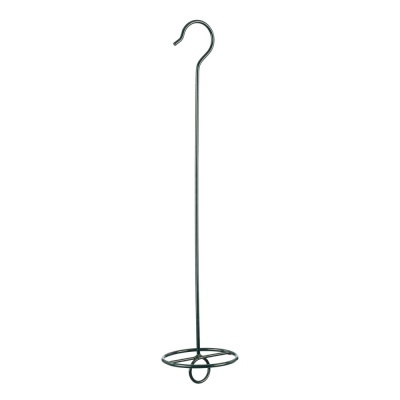 Simple hanger that is weaved through the drainage hole of your existing flower pot, pushed through from under the plastic flower pot (prior to soil and planting). 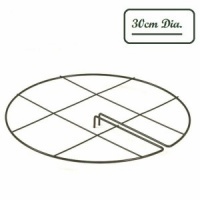 The circular bottom carrier supports the weight and base of each pot, with a suspension hook beneath to hold further pots beneath. A cascading vertical flower pot planting effect can then be easily achieved without the need to buy expensive hanging baskets.